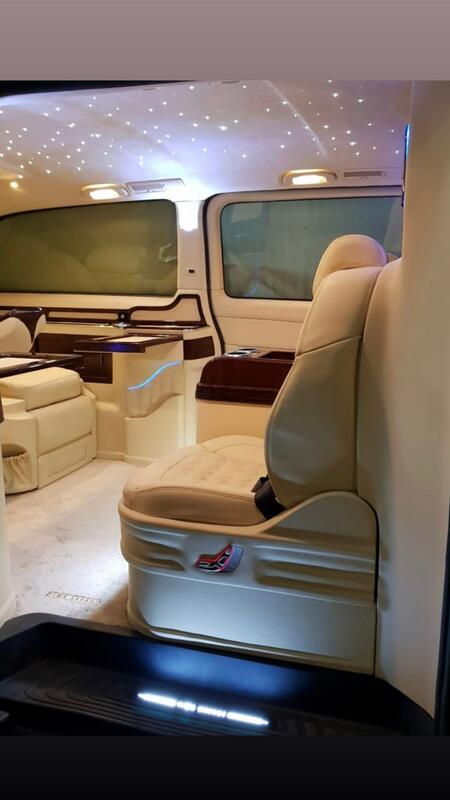 Tiwa Savage buys new customized ride amidst music industry controversy! Its been a few days of tea spilling in the Nigerian music industry. 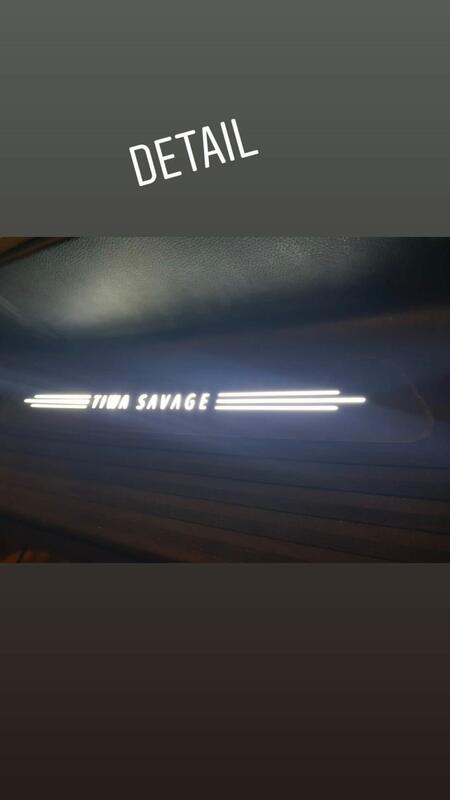 So many female acts have accused Tiwa of stopping their shine and bags. 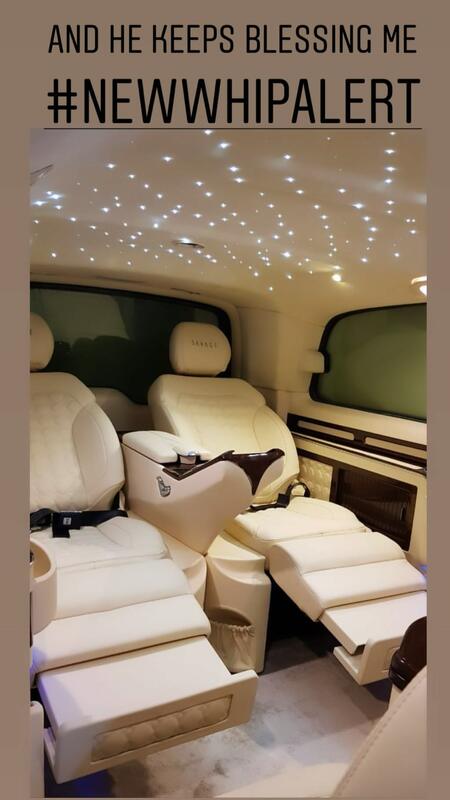 She's been accused of sabotaging their performances,sleeping her way to the top and even mandating show promoters to bill only herself on shows..
Well Tiwa doesn't seem bothered by these allegations she says GOD keeps blessing her as evidenced by the new customised ride she acquired right in the middle of the brouhaha.